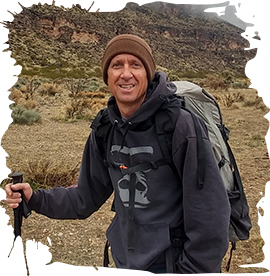 In alpine climbing, mountaineering or mountain climbing, the journey is the reward. Climbers committing to these disciplines like long tours where the goal is to reach the summit. The whole experience is more important than the technical mastering of a route. The most popular alpine tours are the highest summits of each continent. As alpine conquests are often multiple day trips, it is important to carry as little extra weight as possible. They should be as thin and as lightweight as possible. Most of the time, alpine climbing and mountaineering are a combination of rock climbing, ice climbing and glacier travel. 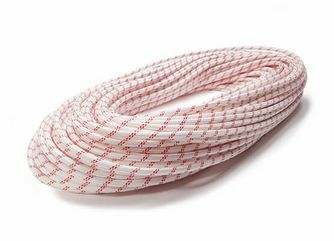 Therefore, ropes for alpine climbing and mountaineering need to have special features like high abrasion resistance, long service life and dry treatment. MAXIM recommends the skinny Airliner and the Unity ropes for these activities. The Airliner is triple certified and 2x-DRY treated. 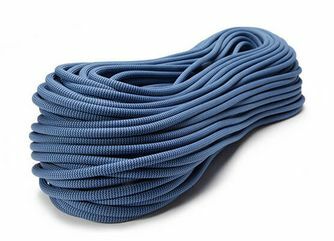 This rope is easy to carry but still has a high abrasion resistant cover, a smooth surface and very long service life. 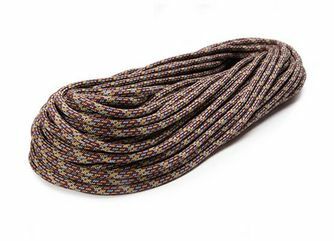 The Unity is a half and twin rope available in an 8 and 9mm diameter. It always comes in two corresponding colors and different levels of dry-treatment. As a backup rope or for hauling equipment, the static Personal escape rope is a good and light option.